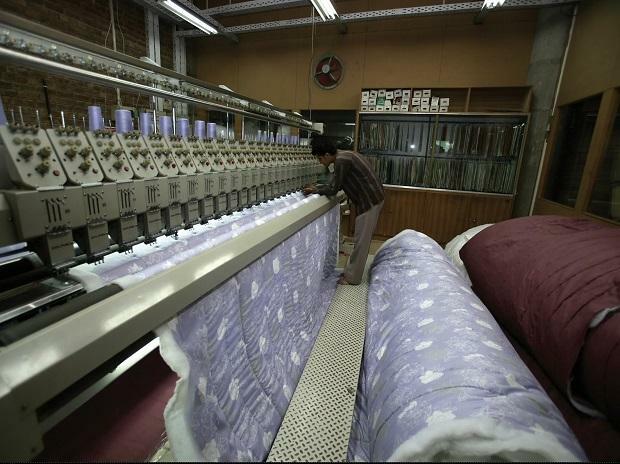 The extension of the interest equalisation scheme is set to benefit nearly 40 per cent of textile and apparel exporters in India, according to experts. Provided for pre- and post-shipment of textile and apparel products, the scheme offers 5 per cent interest subvention on working capital loans borrowed from banks for all products manufactured and exported by medium and small and medium enterprises (MSMEs). The scheme is available at 3 per cent on 416 specified tariff lines for non-MSME players. However, it was earlier available only to manufacturer-exporters, not to merchant exporters. Last week, however, the government extended the benefit to merchant exporters, which form a major part of India’s textile and apparel exports. “Around 40 per cent of textile and apparel exporters will benefit from this scheme. Working capital loans will be available at lower interest rate and will lower the cost of production in India. India’s exports of textiles and apparels would be competitive in the world market to the extent of benefit under the scheme,” said Siddharth Rajagopal, Executive Director, The Cotton Textiles Export Promotion Council (Texprocil). Both manufacturer-exporters and merchant exporters require finance to execute export orders, so the decision has come as a huge relief for merchant exporters as the cost of export finance will come down substantially. The coverage of merchant exporters under Interest equalisation will encourage them to export more products from the MSME sector, which contributes significantly towards employment generation, especially for women. Meanwhile, industry players have urged the government to cover cotton yarn under the scheme. Cotton yarn is the only textile product that has not been given any benefits under the Foreign Trade Policy, although it is a value-added product with substantial value addition taking place within the country. “Inclusion of cotton yarn under the scheme will encourage exports of this product which in turn will benefit the cotton farmers,” Srinivasan said.